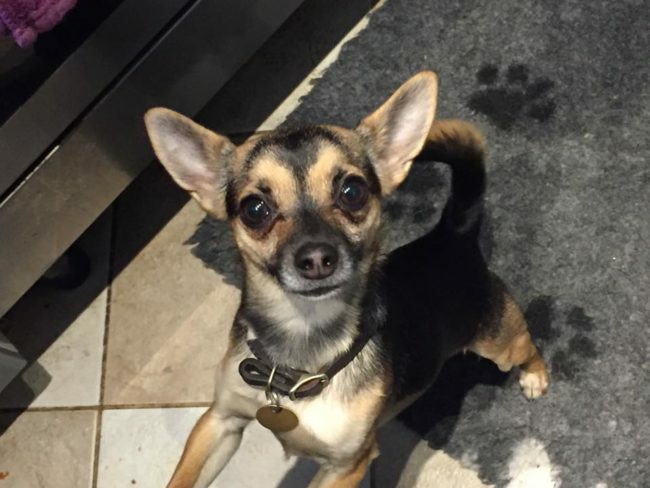 Raven is a gorgeous little Whippet cross who is approx 3-4 yrs old. 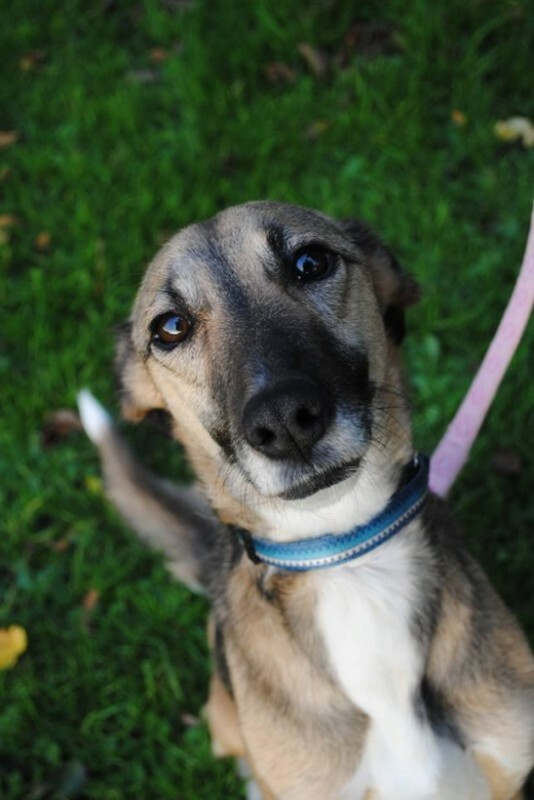 She is a very friendly, affectionate girl who loves her cuddles and fuss. Raven has been fine around other dogs she’s met and could live with another dog of similar size, or on her own. She is not cat tested, and is keen to chase small furries, so we cannot rehome her with cats! Raven is housetrained (but will have the odd accident as she settles into a new routine), she settles well in a crate overnight and also travels very well in the car. 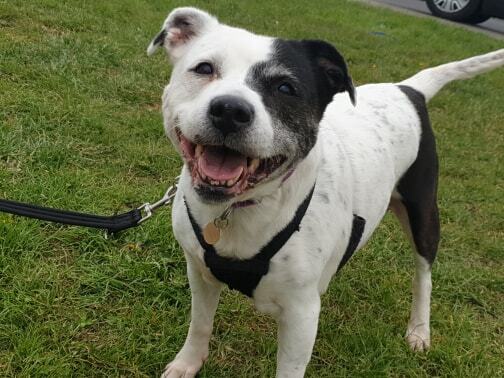 She enjoys her walks and will need a relatively active home, ideally with some Lurcher experience, and cannot be let off lead in open areas just yet. She will need a very secure garden (6ft fencing)! Raven would love to find a home where she will get plenty of company, some further training and loads of love – she is such a sweetie and deserves the best now after a tough start to life and ending up in a stray pound.